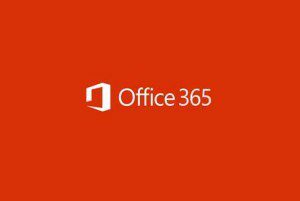 Last week Microsoft announced Office 365 Personal, a version of the cloud-based subscription service that will become available this spring. Microsoft Office 365 launched in July 2013 and has over 3.5 million subscribers. Office 365 Personal may help Microsoft expand their reach even further. As it often happens with office technology, changes are frequent. This is one that is major as it may affect many businesses. Windows XP End of Life is almost here. As of April 8, 2014, Windows will no longer offer support for Windows XP. Is your business ready? For businesses that haven’t yet migrated their system off of Windows XP, they are already in the window of “last minute” updates as many businesses started 18 months in advance or more. That doesn’t mean it is too late, though! It is still strongly advised to migrate from Windows XP as soon as possible. 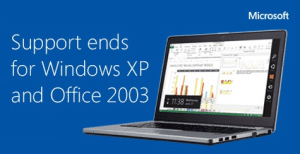 What does this mean for those still running Windows XP? Well, since Microsoft will no longer offer support for Windows XP after April 8th, this means updates will no longer be available as well. This can affect a few different areas: security, compliance, lack of support, and hardware manufacturer support. Our Technology Open House called “The Technology ER” will be held March 27th from 10am to 5pm at our offices here on Fallbrook in Northwest Houston. Office technology is constantly changing. The event will address demonstrations of key technologies such as the Interactive Aquos White Board. There are going to be some amazing giveaways, a BBQ cookout, and it will be a lot of fun! There will be a lot of freebies as well! 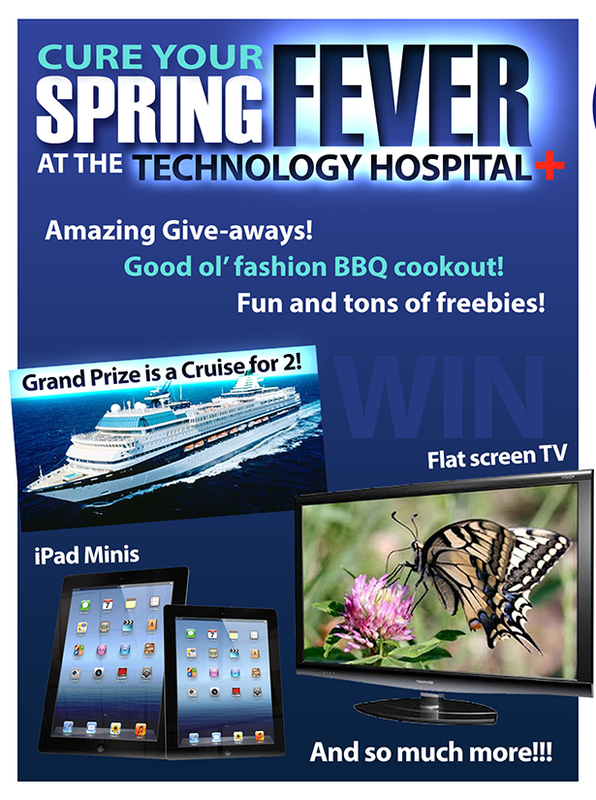 Although great food and prizes are a great reason to come, we want to stress the importance of our Technology Open House. Technology is constantly changing. It is our goal to educate the local business community. We are going to cover the advancement of technology in the workplace and how it can be a resource to increase productivity and, more importantly, your bottom line. How are you using the latest technology? Are you up-to-date? Using it efficiently? Are there resources available that you could be using but aren’t yet aware of? That is where TLC comes in! TLC Launches a New Website Design Division to further assist our growing demand in web development. How your business makes an impression is important, and one of the first impressions people will get of your business is online. More and more people are turning to the Internet first before deciding whether or not they want to contact you or make the drive over there. If your website isn’t well designed and appealing, chances are high they will hit the “back” button and go to the next one on the list. In addition to website aesthetics, there are certain aspects to a website that are key for a business such as contact information. If your contact information isn’t easy to find, many times people will not go looking for it. Another advantage of having a highly functional website is having a website that works for you around the clock. If you sell products, you can sell them on your website even when you’re asleep! You can continue to spread the word about your business around the clock as well. This is just another way that TLC is growing to continue offering more of what businesses need. 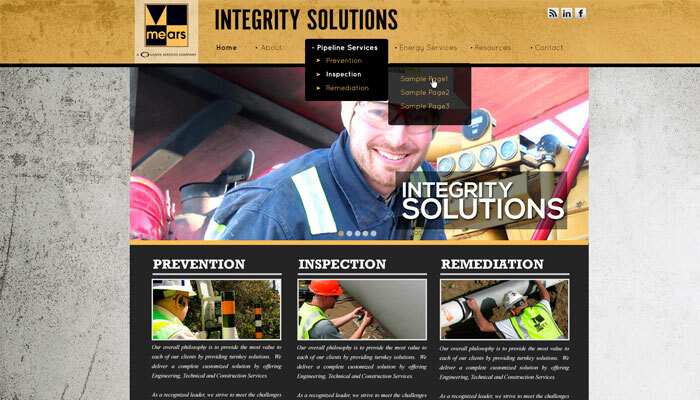 Take a look at our Web Design Services to learn more about the website development services we offer and see examples of our work. If your business is searching for a new website that generates leads make sure you give us a call today! Technology is constantly evolving and changing the way we conduct business. So much has changed over the years and office technology has come a long way since the days of typewriters and fax machines. In an effort to educate the local business community TLC Office Systems recently announced a function that will cover the advancement of technology in the workplace and how it can be a resource to increase productivity and, more importantly, your bottom line. 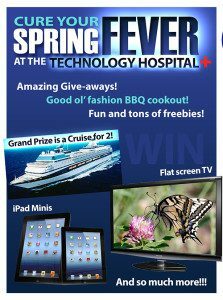 The event called “The Technology ER”, an open house, will be held March 27th from 10am to 5pm at our offices here on Fallbrook in Northwest Houston. The event will address demonstrations of key technologies such as the Interactive Aquos White Board.